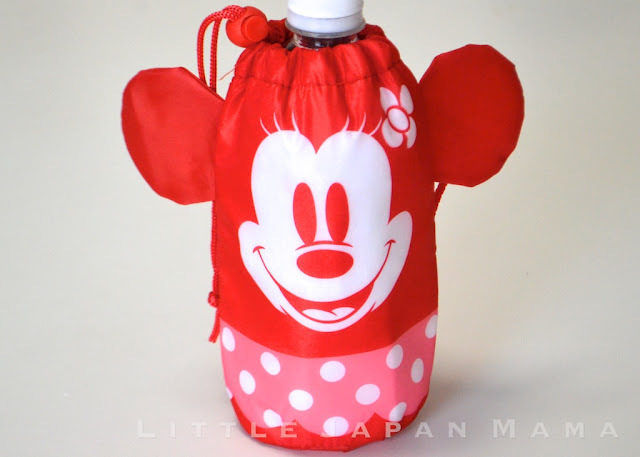 This adorable Minnie Mouse wants to hold your drink bottle! 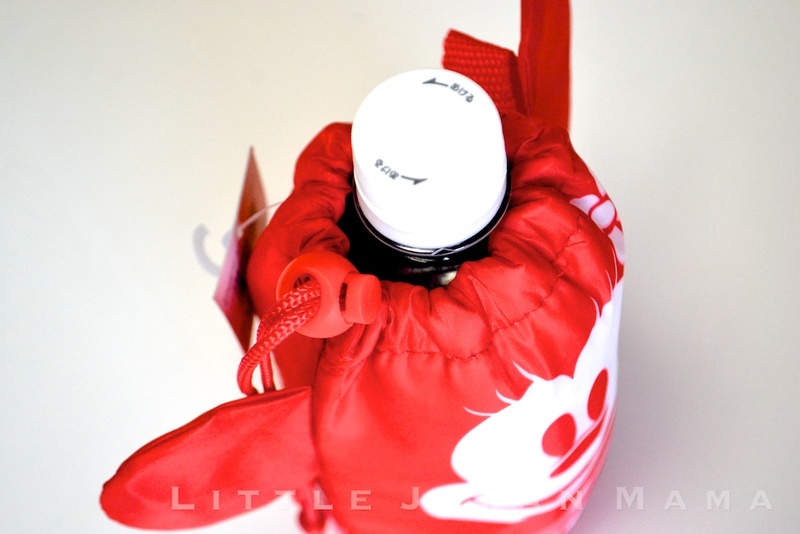 She is insulated so she will keep your drink nice and cool. In addition to her toggle drawstring on top, she has a convenient carry handle on her side. Here she is photographed holding a 600ml bottle of water so as you can see she is perfect for most drink bottles. Her ears are fabric so don't worry, they won't take up any more space in your bag.